[center]Hello, traveller wolf. Well your on the righ place. 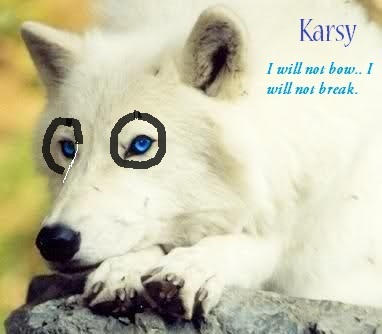 I'm Karsy founder of the pack. The pack is created Sat Oct 13, 2012. 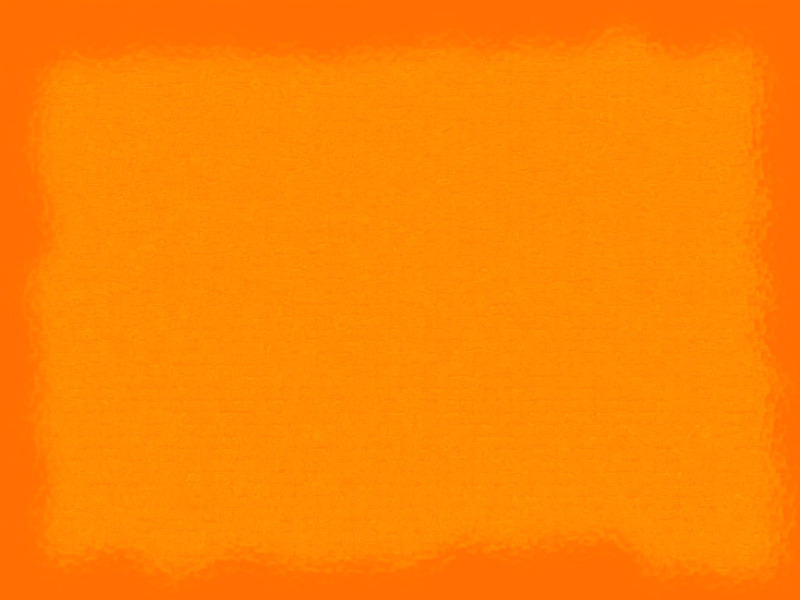 From our name says that we are related with the sun and it's powers. A territory where the ground touches the sky, where we live blazed by the sun. Some where in the past, humans were killing wolves for their pelts. One group of wolves escaped in the forests. While they were walking, they saw a light in the sky. Wolves followed it to a woder territory. That territory is Sun Blaze Mountain. Now the wolves are a pack and stronger than before.